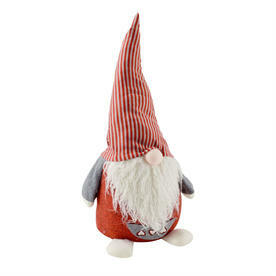 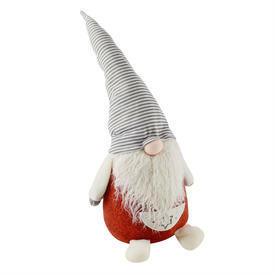 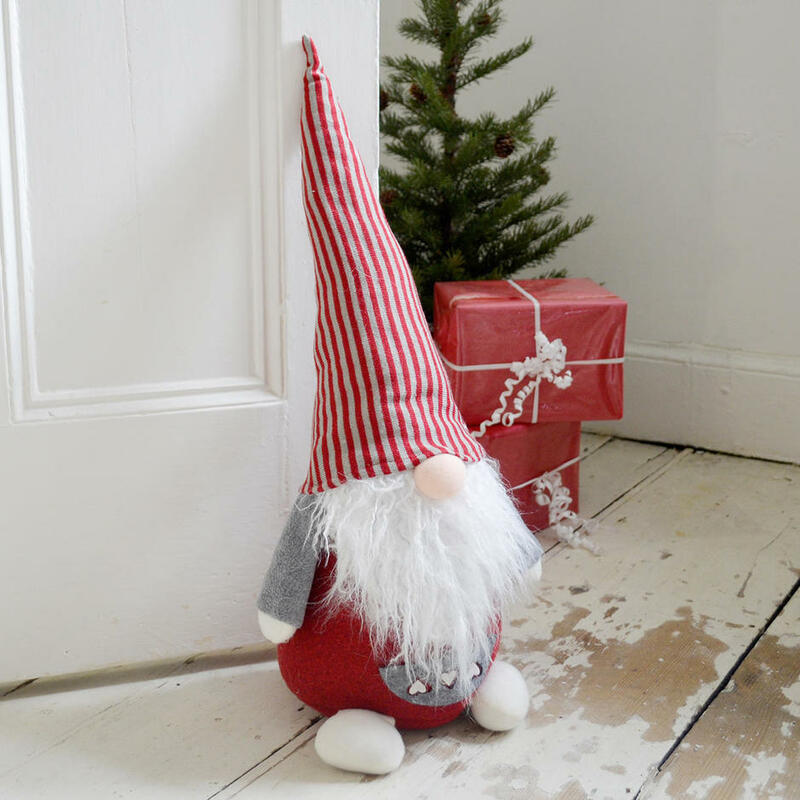 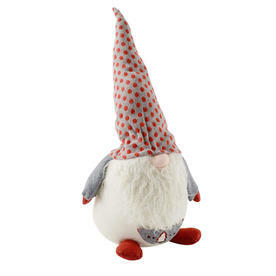 Cute, happy Christmas doorstops to give a little festive flair to your doors! 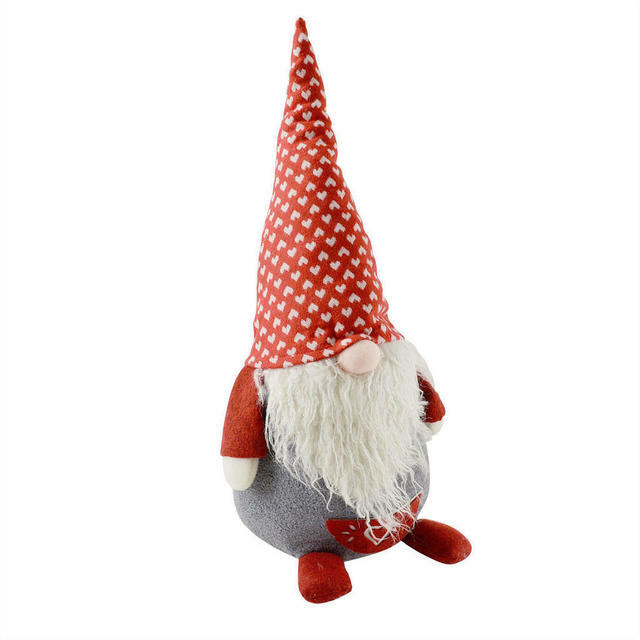 These Nordic happy chappies are only too pleased to help out by holding your doors back. In Sweden, these little folklore characters are called Tomte: tiny, little old men with long beards and pointed red hats, who happily look after farmsteads and the animals. As a thank-you to the Tomte, the people would leave a little bowl of porridge with a pat of butter, out on their doorsteps at Christmas Eve. 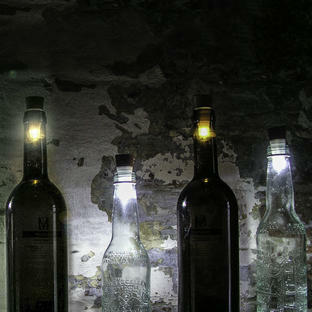 This is a tradition they still carry on in Sweden at Christmas. Please note if you have a heavy door and very polished floors, theses nordic gonks may not be heavy enough to hold the door back.